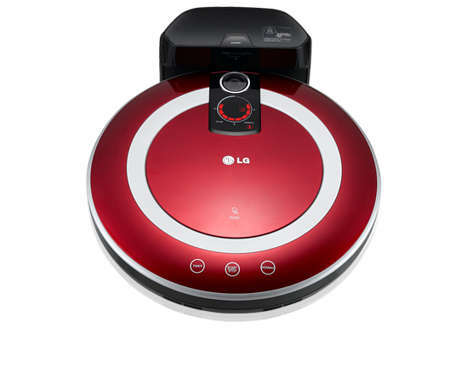 The launch of the voice-activated 'Roboking' robotic vacuum cleaner was just announced by LG, and this smart vacuum cleaner is said to have a 10% increase in efficiency compared to its corresponding models. 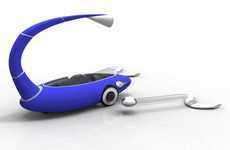 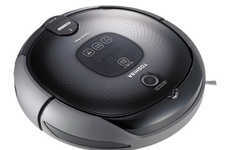 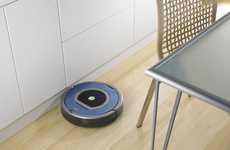 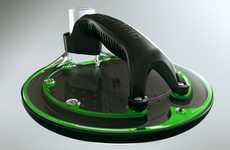 The vacuum comes with incredible features that renders this gadget as the perfect house-cleaning assistant. 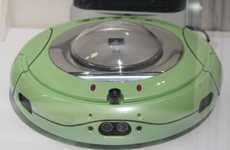 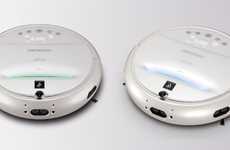 This robotic vacuum can be amazingly commanded by voice and is designed to follow a route from which the voice is coming from. 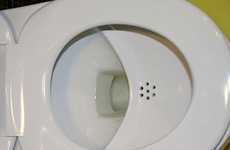 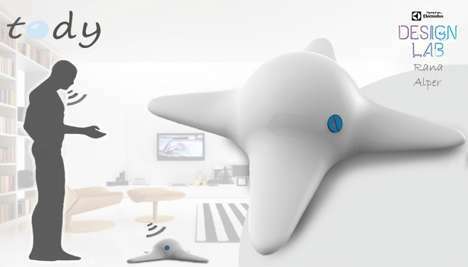 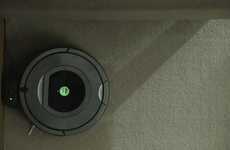 It can move in the direction of the user and recognize the corners of the house, guided by built-in cameras. 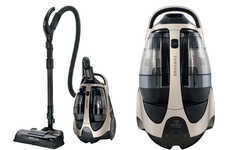 The 48 decibel (dB) level of the vacuum, which is attained through voice-reducing technology, lets you work or relax freely as the vacuum takes care of the cleaning for you.